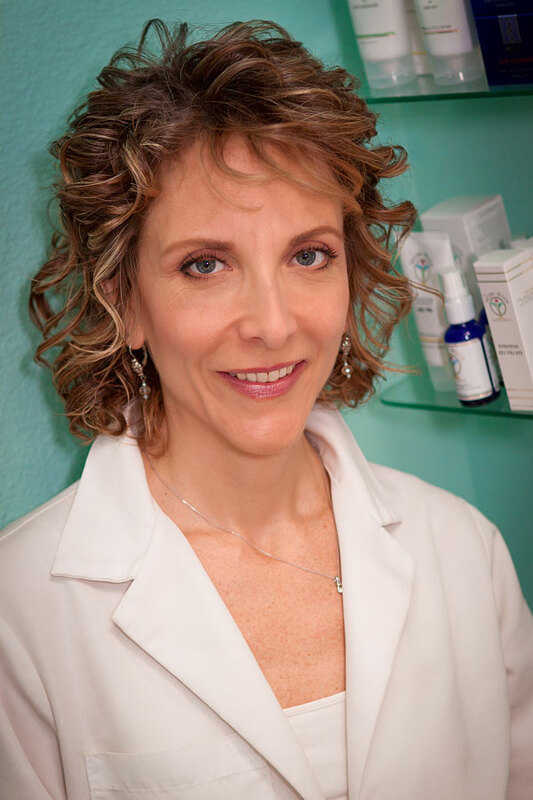 As sole owner of Classic Looks Skin Care, I have been a licensed esthetician in the state of California for 30 years. I provide personalized skin care to women, men and teens that not only nourishes your skin but also relaxes your mind and body. By performing a combination of therapeutic massage techniques and pressure point therapy your experience will surely relax, rejuvenate and renew you! Using my advanced knowledge of the AYUR- MEDIC skin care line, I will introduce, educate and assist clients in achieving their desired results personalized to their specific skin care needs. My goal is to provide professional skin care on an individual and personal level. I work in conjunction with physician directed skin care programs to promote accelerated progress and improved results. Educated from the International Dermal Institute, Aesthetics International and Skin Apeel Micro-Dermabrasion. But enough about ME, come in and let’s talk about YOU! Or, if you would rather just have a quiet and relaxing treatment we can do that too!